Online ordering menu for PHO THANH HUONG. 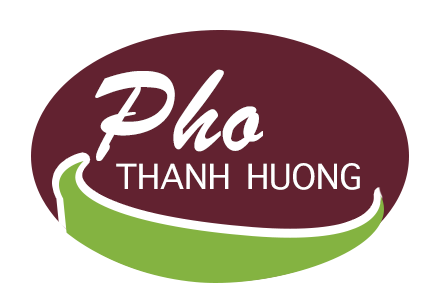 Welcome to Pho Thanh Huong in Las Vegas, NV! Try our Pho Chay and our Bahn Mi Tau Hu! We also have a variety of other delicious Pho and Bun and Mi options for you to discover and enjoy! Find us at the corner of E Tropicana and Maryland Parkway, in the University Plaza, not too far from the McCarran International Airport. Order online for carryout today!